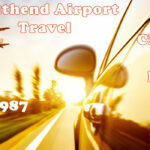 Safety, smartness, punctuality and kindness are the characteristics of the Southend airport travel experience. 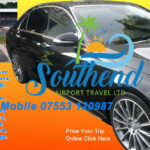 Welcome to Southend Airport Travel, we are a Special Occasions chauffeur service committed to providing reliable and comfortable travel in our S-class Mercedes or the Range Rover Sport. 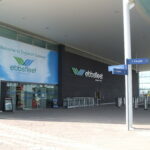 For all your special occasions like airport transfers our easy to use website shows our prices and destinations allowing you to book and pay online using paypal or credit card. 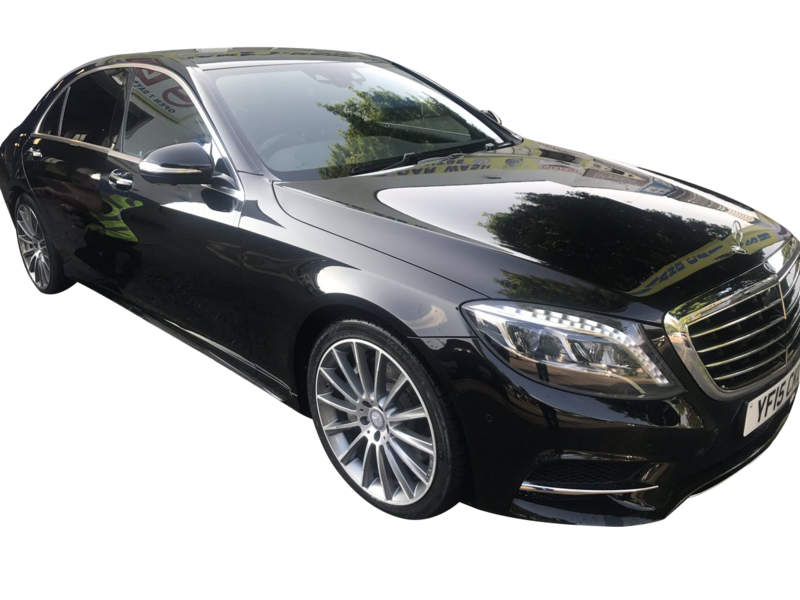 We specialise in Airport Transfers and Sports & Event days for both Private and Corporate customers, as well as Weddings and sight-seeing days.